Bangalore based startup CREO has been floating in the headlines from a few days, and today it has finally unveiled their first smartphone running on Fuel OS, called the Mark 1. 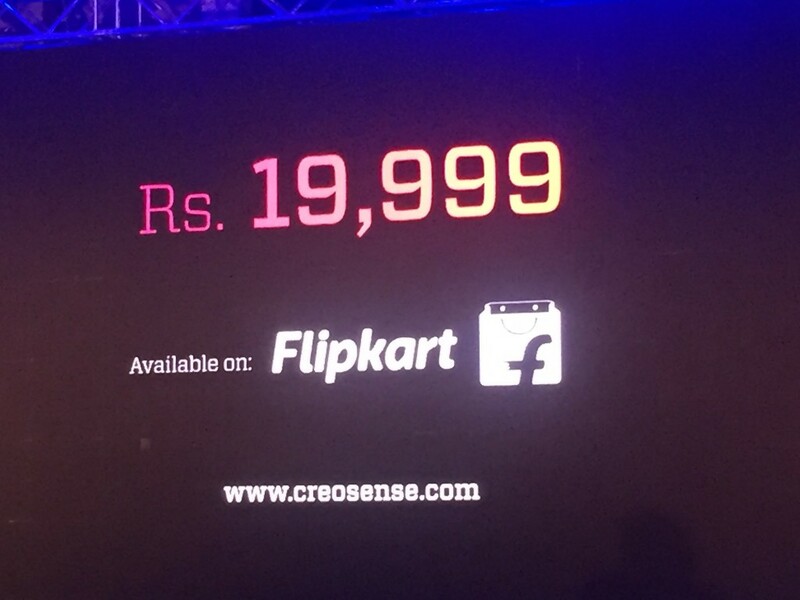 It is priced at INR 19,999 and will be going on sale via the company’s official website and on Flipkart as well. As an introductory offer, first 2000 buyers can get their personalized engraving on their Mark 1. The major highlight of the company is its monthly updates which will also introduce new features every month. CREO’s main objective is to play with the software of the phone, with each software update, the company promises to give a new feel to the smartphone every month. 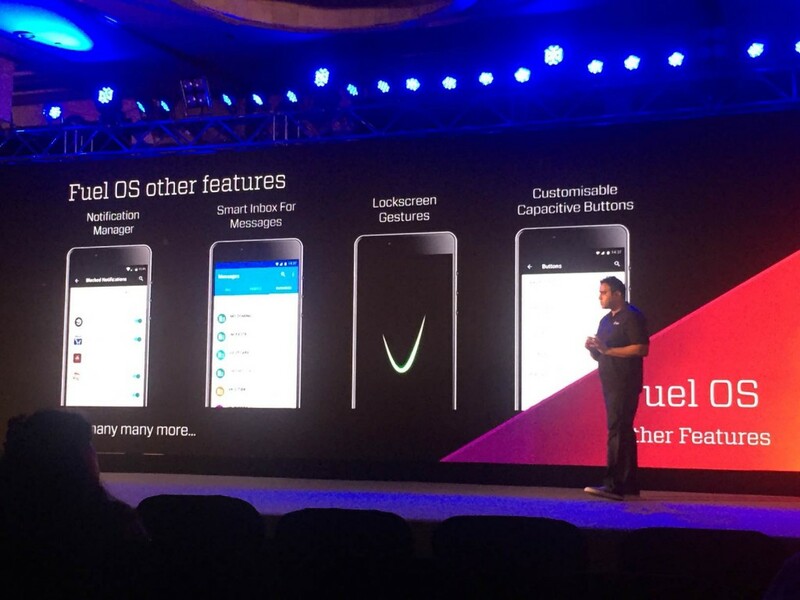 The customized Fuel OS looks quite similar to the stock Android, but comes with a few complimentary features like Sense, Echo and Retriever. The company will be using the term “Refuel” for the regular updates which sound quite interesting. As per the claims from the makers, the upcoming updates will bring new features like Photo Editor, Selfie Screen Flash , Automatic BKG Manager, Auto & Customizable Echo and Sense 2.0. On the hardware front, the Mark 1 boasts of a 5.5 inch QHD (2560×1440 pixels) display with 534 ppi pixel density, and is powered by a 1.95GHz Mediatek Helio X10 octa-core processor coupled with 3 GB of RAM. It has 32 GB internal storage, which can be expanded up to 128 GB using a microSD card. 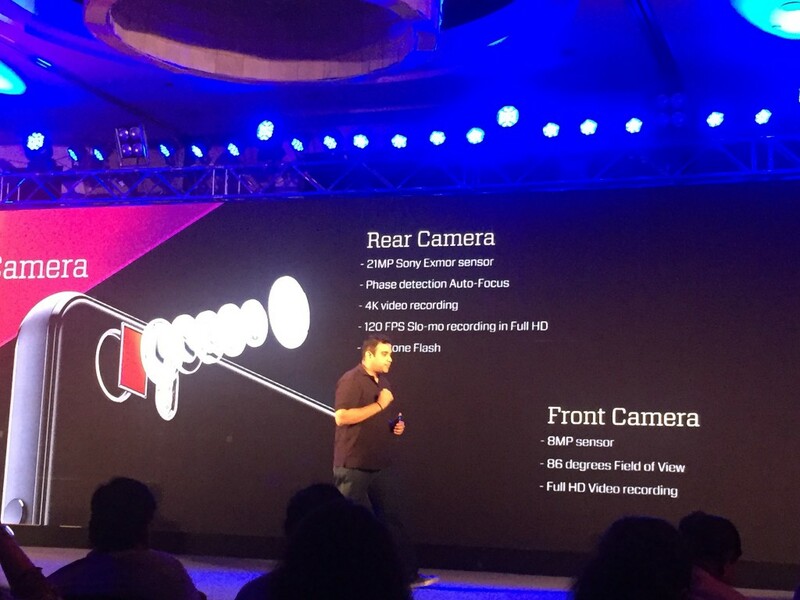 The optics include a 21 MP rear autofocus camera with PDAF and 4K video recording, and the front has an 8 MP camera with 86 degrees wide-angle lens. The Mark 1 is fueled by a 3,100 mAh battery, which is claimed to give up to 21 hours of talktime. It has support for Fast Charging, and 10 minutes of charging can provide you with up to 2 hours of talktime. Connectivity options include dual-SIM card slots, 4G LTE support, Wi-Fi, Bluetooth and GPS.